A proposal to sink a 366-foot decommissioned Canadian Navy destroyer off Mission Beach this fall was given a tentative go-ahead by a City Council committee Wednesday. 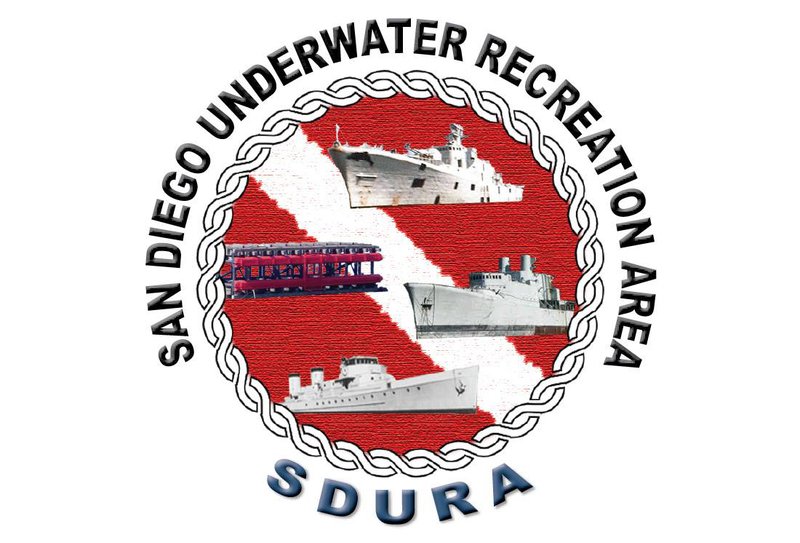 The HMCS Annapolis would become the second ex-Canadian vessel at the San Diego Underwater Recreation Area, which is popular with diving enthusiasts. The HMCS Yukon was sunk in July 2000. The proposal approved unanimously by the Public Safety and Livable Neighborhoods Committee gets the ball rolling on environmental reviews, with the aim of sinking the ship in September or October. The full City Council and California Coastal Commission will have to issue final approvals. The Annapolis is being held under court receivership in Canada because of a default by its owner, according to Chief Lifeguard Rick Wurts. 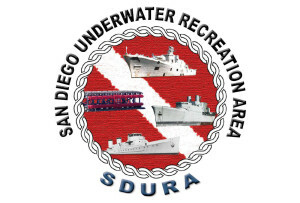 An organization called California Ships to Reefs is working to acquire the vessel and tow it to the waters off San Diego. Wurts said the ship would be inspected by Canadian and U.S. authorities before it’s towed, and would then go into a dry dock for hull cleaning and removal of any remaining paint. The ship would be sunk with explosives and inspected for safety before being opened to the public for diving, according to the lifeguard head. A handful of divers have died in scuba accidents at or around the Yukon site, and several others have had to be rescued.